We had the great honour of a visit from participants of The Peace Run whose journey across the world, carrying the torch of peace, passed through Stratford upon Avon. 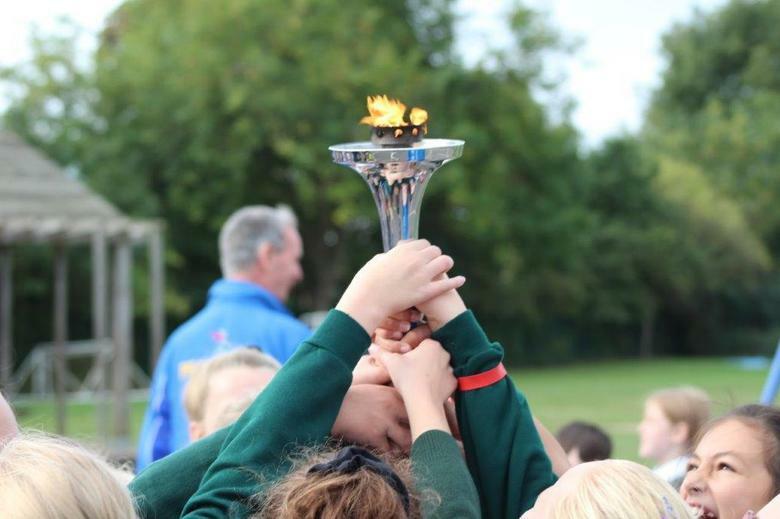 The fifteen runners, all from different parts of the world, presented a fascinating assembly to the children which showed some of the eminent people who had held the torch. Over time these have included leaders such as Nelson Mandela, proponents of peace such as Mohammed Ali as well as religious leaders and people who have spent their lives serving others and campaigning for peace. On their way out of the school, the runners made a special visit to Mrs Herrero, in order to pass on how impressed they were with the children. "We just want to tell you how special your school is. We have visited many schools, however we felt particularly moved in this school. The children are so well mannered and interested; there is a kindness here that you can feel in the air. They were so intelligent; they answered the questions brilliantly." You can find more information about the Peace Run on this website,https://www.peacerun.org/, from which the following explanation is taken. 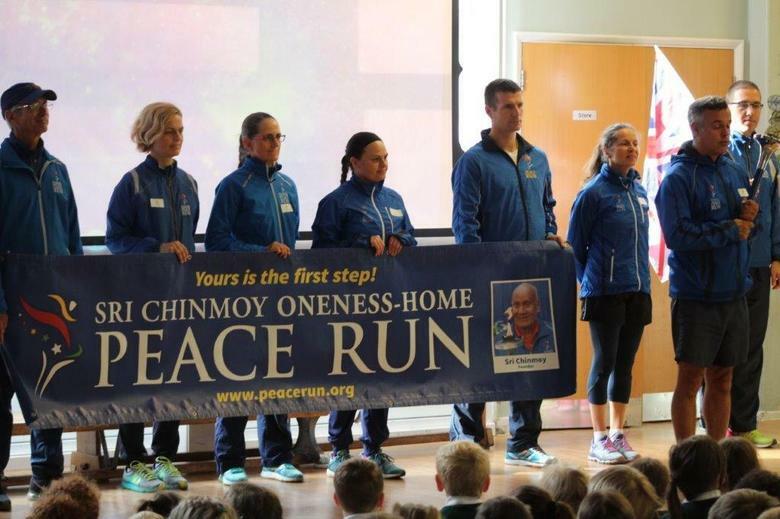 The Sri Chinmoy Oneness-Home Peace Run is a global torch relay that embodies humanity's universal aspiration for peace. Since its inception in 1987 the Run has traversed over 150 nations and territories and touched the lives of millions of people. We estimate since 1987 the torch has been carried over 395,000 miles (632,000 km). The Peace Run does not seek to raise money or highlight any political cause, but simply strives to create goodwill among peoples of all nations.